In the Western Cape’s winter rainfall region the hydrological year begins on November 1. “We in the City don’t see the complete lifting of water restrictions at this stage. Our dam levels are back to about what they were in 2015, which was the first year of the three-year drought,” Neilson said. Meanwhile, Cape Town’s water consumption rocketed to 593 million litres a day last week – 93 million litres over the target. 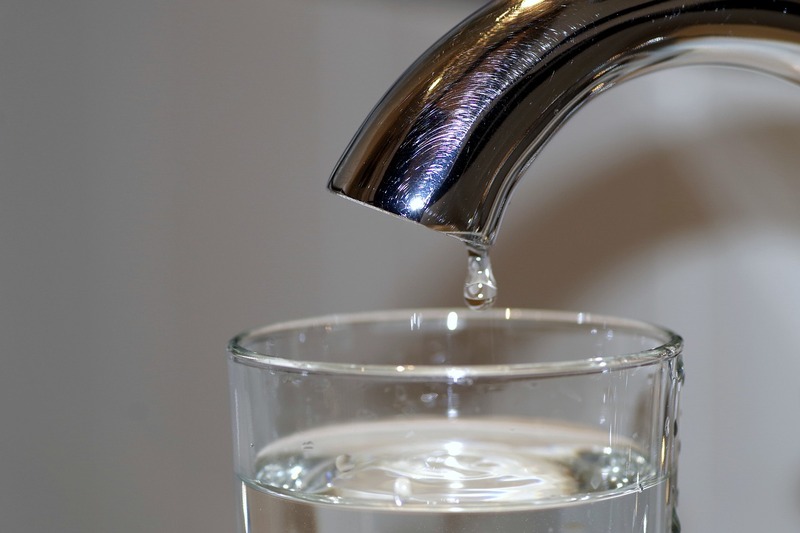 Although he says last week’s consumption was the highest it has been since February, Neilson said an increase in water consumption was not unexpected as Cape Town moved into summer. “Obviously we’re concerned that consumption is going up, but the question is, how high will it go?